We have recently partnered with Cleardocs to create an online Family Constitution. If you want your family business to last through the generations, this tool will be invaluable. You can find out more here and read on to find out the 6 Good Reasons to Write Your Family Constitution in 2016. – David Harland, Managing Director of FINH. 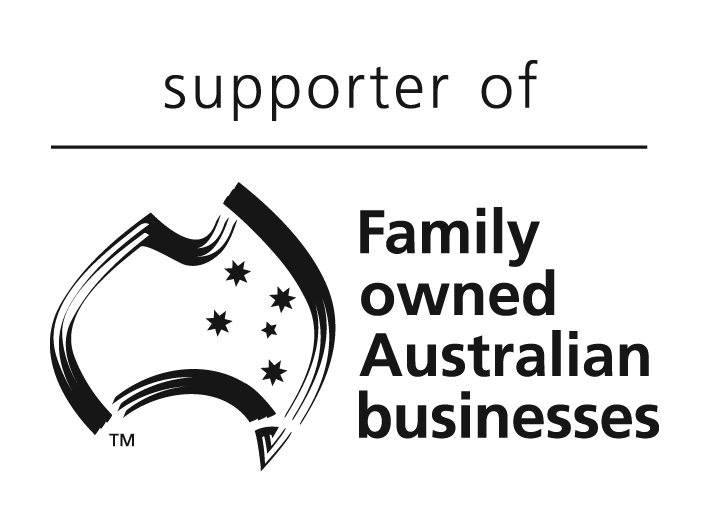 It is important for every family business to communicate effectively and to reach decisions that optimally balance the needs of both the family and the business.As the complexity of family and business relationships increase, families can turn to a formal “family constitution” to create a healthy communication and decision-making environment. While not legally binding, a family constitution is held together by the positive recognition and buy-in from all involved. The process and the policies created within a family constitution are always reflective of the values and beliefs of the family group.The intent is to build around a sustainable model that promotes generations of pro-growth decisions. Here are six reasons why you should write your family constitution in 2016. 1. It Will Lay the Groundwork for Tough Decisions. Family business leaders have to make the same difficult decisions that any regular business leader needs to make, except that the family business leader often has to consider complex personal and family relationships. It’s easy to make judgments based on emotion in family businesses, which is why a pre-determined, rational family constitution can help cooler heads prevail. Through developing an effective constitution, the family will have already identified the basis on which critical decisions will be made. 2. Your Chance to Create Ethical Guidelines. Family constitutions are bound by moral force. If you are serious about building a unique, marketable brand – for both employees and customers – then it’s important to have a business code of conduct. Equally, your family constitution can lay out the preferences of the family in how they as shareholders would like the company and it’s capital to be directed, provide family thinking around certain shareholder decisions and influence the culture of the business and its employees.These guidelines can also include family conduct outside of the business, conduct with any social media interaction, and communication processes between family members. 3. Build Cohesion and Internal Harmony. Your family constitution is developed by the family group. Ideas are workshopped and opinions are shared. 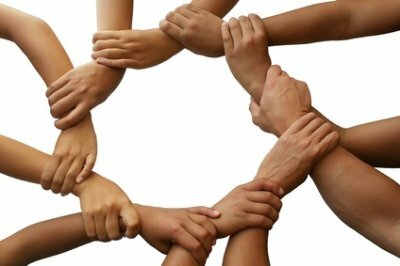 When consensus is reached, it’s done so with unity. Members of the family learn together through a participative process. The resulting document is a codified representation of internal agreement and harmony. 4. The Chance to Improve Your Bottom Line. Though not a cure all, the process of creating a family constitution performs a lot of critical functions that can make business more effective and, by extension, profitable. The family constitution defines the leadership structure, provides a tool for succession, informs communication and conflict resolution guidelines, and – perhaps most importantly – it clearly and concisely identifies the family business’ long-term goals. With that clarity in mind, it’s easier to take effective action to build a profitable company for the long term. 5. Establish the Rules around Conflict. Conflict is a natural part of running a business. However, when colleagues and employees are also family members, ordinary conflict can take on new dimensions. You should have a plan in place to deal with conflict if your business is going to build a strong, multi-generational legacy. No family constitution can prevent conflict entirely, but it can provide a road map to successfully manage, resolve and define conflicts in a constructive way. 6. Plan Ahead for Those Entering and Leaving the Family Business. No challenge is as serious or as easy to mishandle for family businesses as the issue of family members transitioning both in and out of the organisation. Creating a family constitution provides a robust framework for families to commence their communication and education around succession. Policies such as the employment and remuneration of family members in the family business, education expectations, stewardship and philanthropic activities can all be discussed when writing the constitution. A constitution is a dynamic document so initiating formal family meetings as part of this process can ensure the items resolved can always be open for discussion and improvement.